​​to uplift the spirit of your guests! It has been our greatest privilege to successfully serve all of southern California for the past eighteen years. This vast experience, of thousands of parties and events, has given us a unique and in-depth knowledge of your needs and expectations. 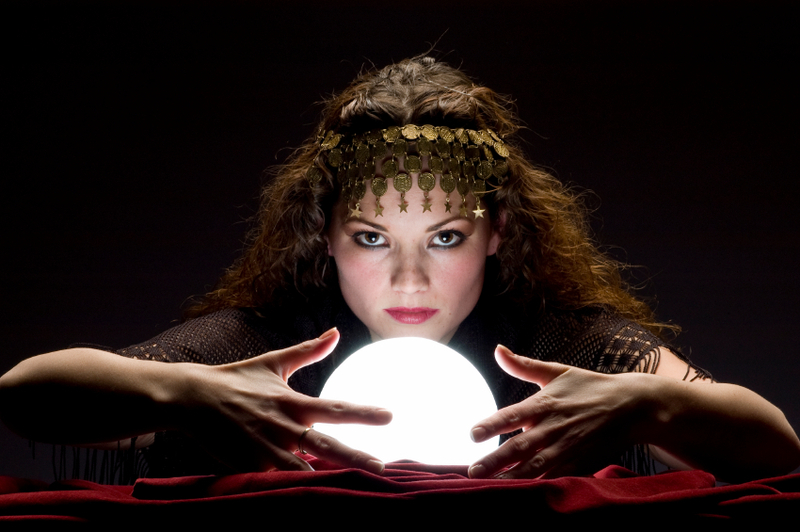 On this solid foundation, we have created - for you - an extensive "Frequently Asked Questions" area, where you will find an answer to all of your questions about having a psychic entertain at your event. To view a gallery of our pictures, you may want to visit our "About Us" page which also offers a summary of the service we provide. Only wondering about rates at this point? 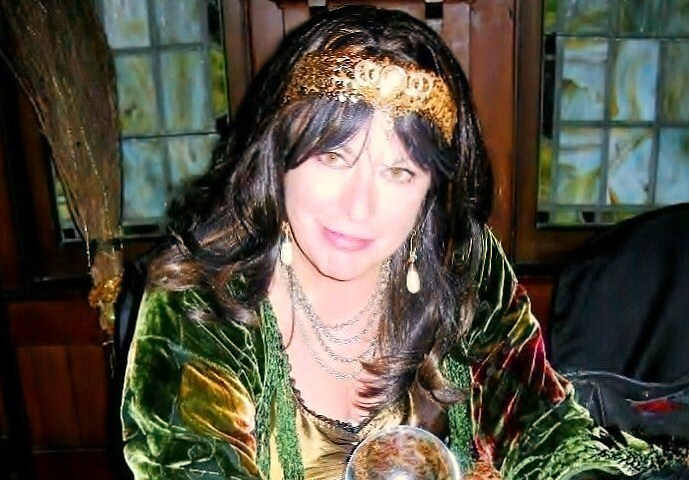 Simply click to access our "Party Psychic Rates" page.page. "About my Party" form which can be found on our "Booking" page? We would feel honored to bring our very best contribution at helping you turn your upcoming event into a huge success for you, and all of your guests!